Additional Info: If Passes are required they could be purchased from reception on arrival for a cost of £69.00 per week per caravan for up to 6 people. £100.00 Deposit at point of booking, balance plus £50.00 damages bond 6 weeks before arrival. Damage bond refundable with-in 7 days of departure after caravan has been inspected. Full weeks only Saturday to Saturday. £100.00 at point of booking, balance plus 50.00 damages bond 6 weeks before arrival. 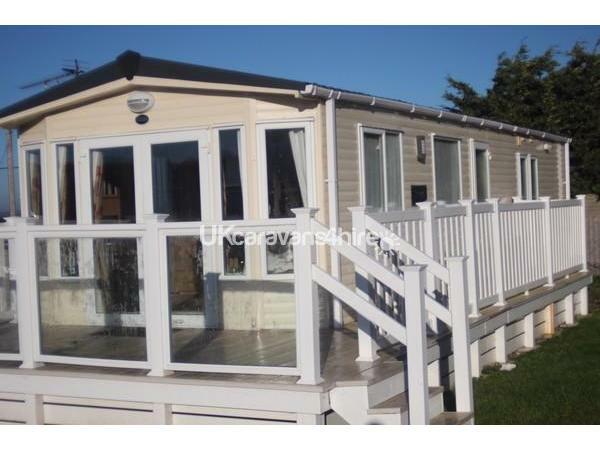 Damage bond refundable with-in 7 days of departure after caravan has been inspected. Second bedroom: 2 single beds. Lounge with 1 x double pull out bed. Bembridge has a small harbour and is less than a mile away and has shops and restaurants. Sandown is approx 1mile away and has a lovely beach and pier. Godshill has a small model village, cafes and a good variety of gift shops. 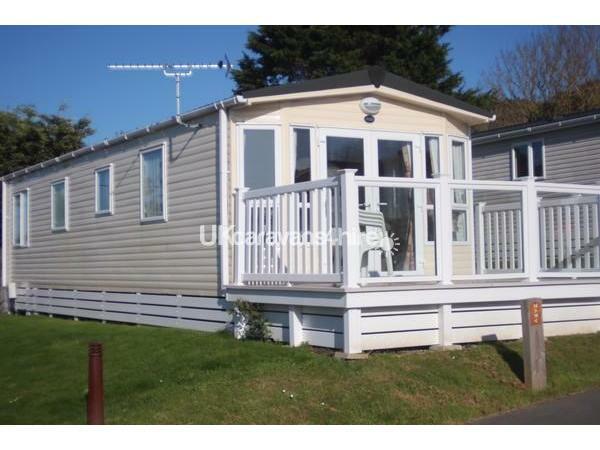 Additional Info: Whitecliff Bay Holiday Park is situated near Bembridge it has it own private beach with Wonky Cafe for drinks and snacks. The beach is safe for paddling and bathing and at low tide a large sandy area provides the ideal place for children to play. 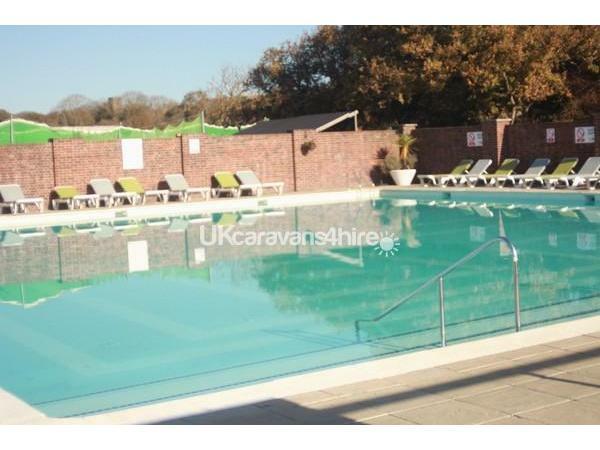 The park has an indoor and outdoor pool, entertainment ( passes not included can be purchased at reception for £69.00 per week per caravan) sports lounge/nab Bar also a small shop and children play area. No reviews found. 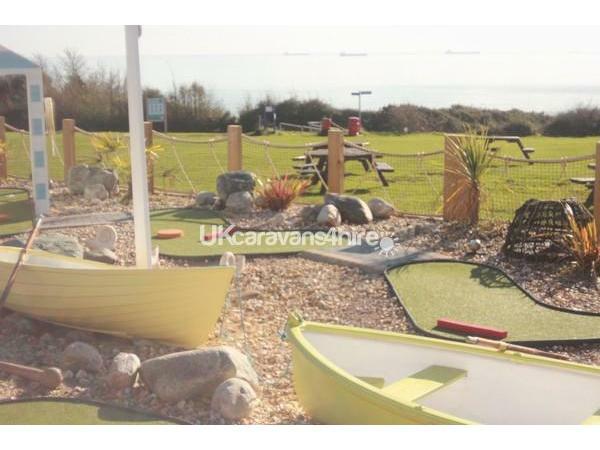 If you have recently stayed in this holiday home please leave a review, it only takes a few moments and will really help future guests when they are searching for holiday accommodation at Whitecliff Bay Holiday Park.